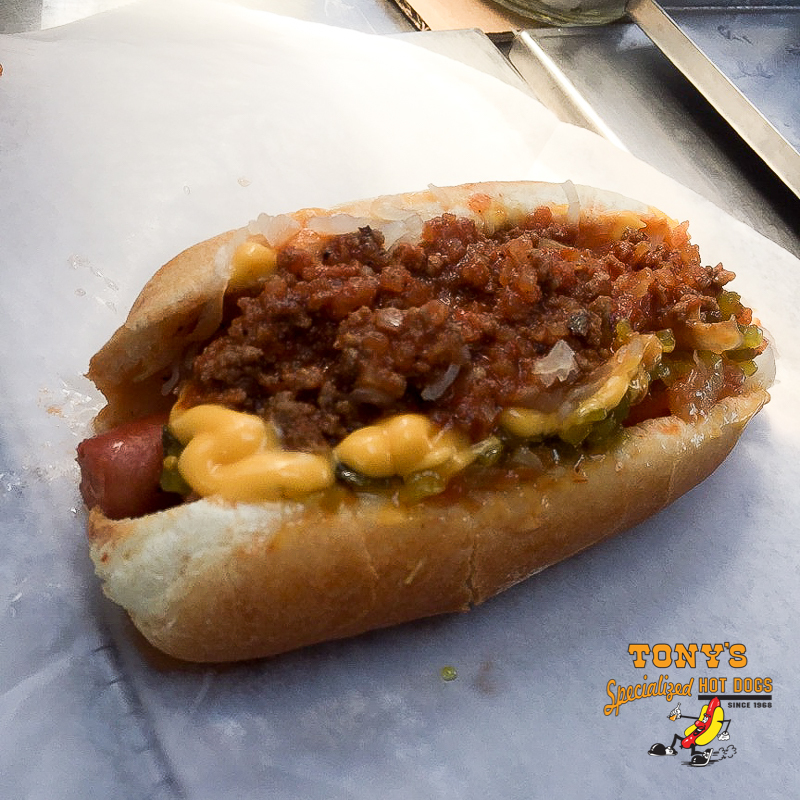 Tony's Hot Dogs | The world famous, Hot Dog Truck in Newark. Skip the line, YOU CAN NOW MAKE YOUR ORDER ONLINE! 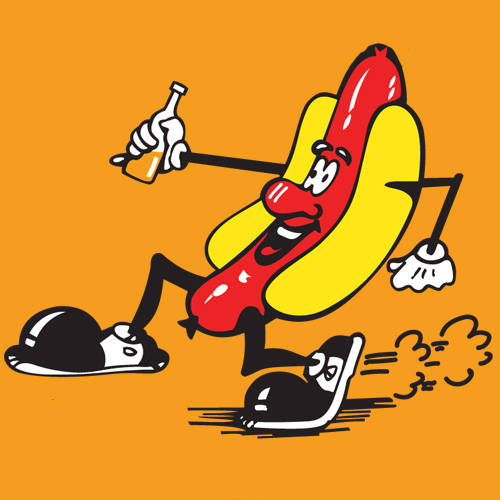 Build your Hot Dog or Sausage, choose your drink, make your payment and we’ll have it ready for you when you arrive. Try it now, it’s easy! We now accept all these forms of payment, only for online orders. We only accept these forms of payment for online orders. Bringing back a bunch of dogs for the office, family or you preparing for a dog eating competition, either way, we got you covered with our Baker’s Dozen special. 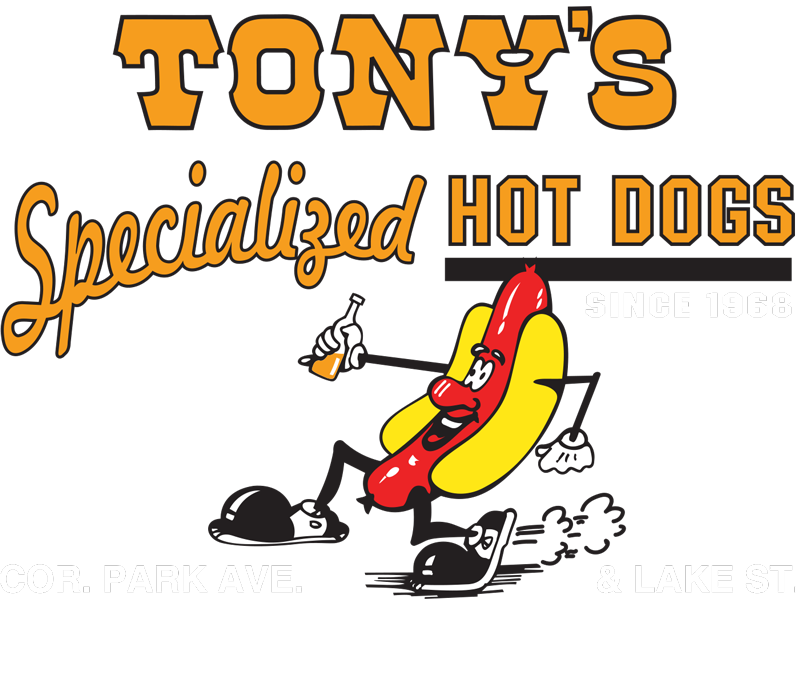 Our super famous, Super Dog and Super Sausage. Sure to satisfy anyone’s hunger. Park Ave & Lake St.